Please install it and I will show you how to view out-of-network profiles. It’s simple. 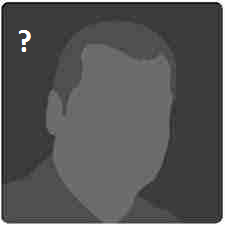 You will get to see the full name and profile. (No Googling or URL manipulations required, by the way). 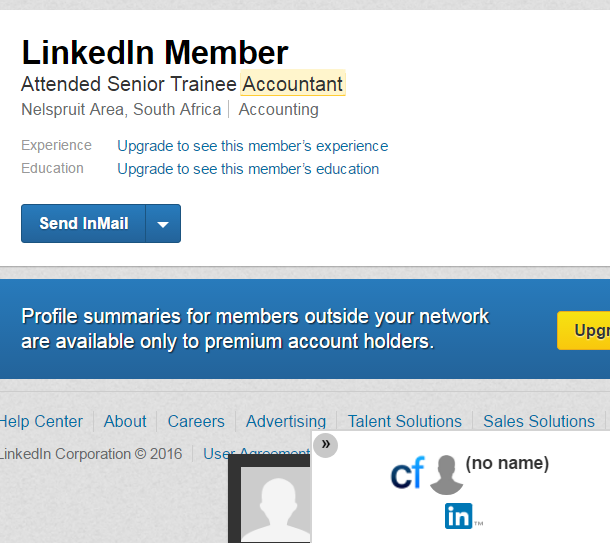 Hello Irina, Great post on how to find LinkedIn hidden profiles. After installing Connectifier, I received several “Are You a Robot” popups while on LinkedIn. 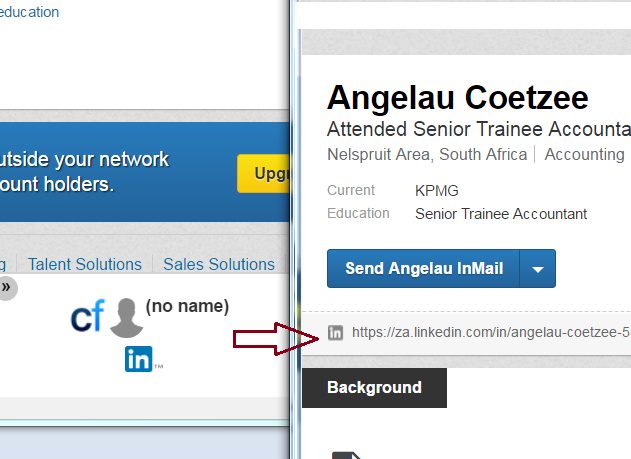 About 2 days after installing it, my access to LinkedIn was restricted. I could not log in. Are other users having issues with the plugin? Do we know how Connectifier gets its emails? (My assumption is they are aggregating and appending data that comes from other places.